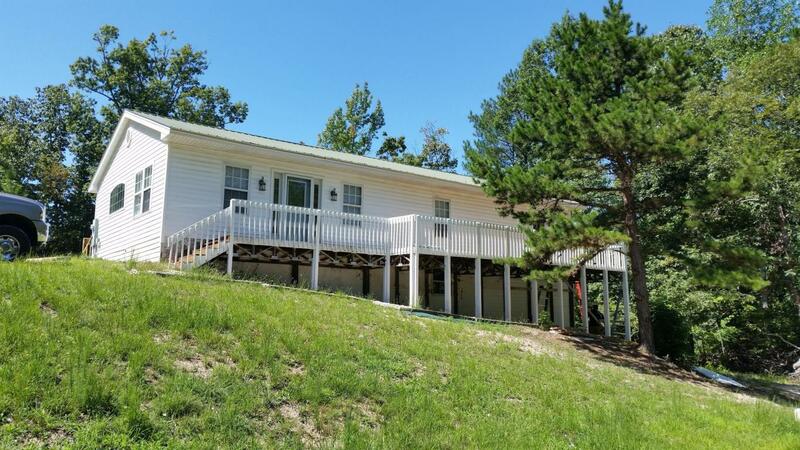 Great little house with lots of privacy situated on over an acre. Open floor plan, 3BR/2BA, Walk in crawl space with plenty of storage. Public water and sewer. New heat and air system installed in January 2017. Needs a little TLC.